100 km-long marathon from Guwahati to Shillong on Sunday. 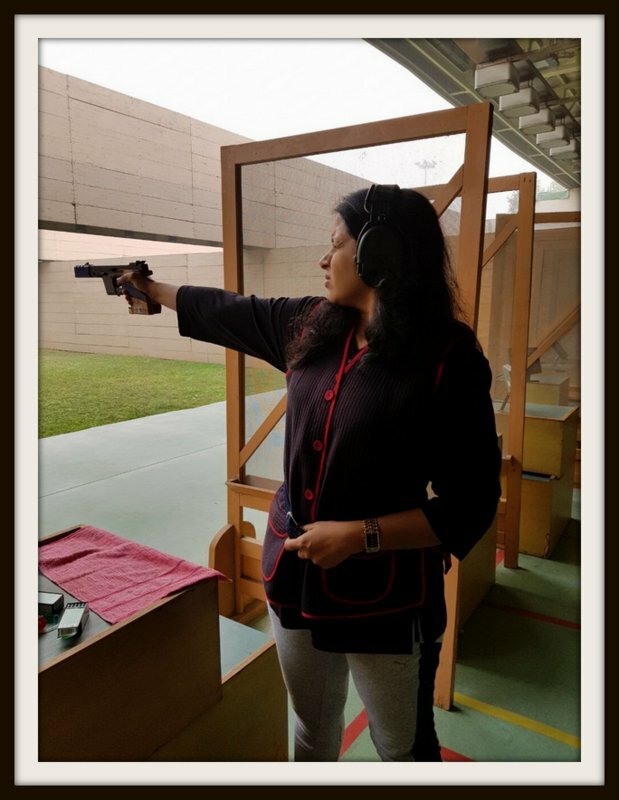 Ms Desai, who is posted in Agra, won gold medals in sports pistol and air pistol events. “Congratulations to Vrunda Desai, IRS for winning Gold medal in 25m Sports Pistol and also 10m Air Pistol ( Revenue Female category) in All India Revenue Shooting competition”, IRS Association tweeted on Monday. Meanwhile, people belonging to various professions participated in a marathon on Sunday between Guwahati, the capital city of Assam and Shillong, the capital of Meghalaya -- a distance of 100 km. The marathon, organised by the Income-Tax department of the Northeastern region, was named "Clean Money" marathon. “Run for #CleanMoney - PrCCIT, NER Region, Guwahati organised 100 km marathon from Guwahati to Shillong which saw participation from members belonging to all walks of life. Congratulations to Shri Virendra Ojha, IRS completed 100 kms run. #SwacchDhan @PMOIndia @IncomeTaxIndia”, said the association in another tweet. Ojha, a 1993 batch IRS-IT officer, is a known marathon runner who hogged the limelight six months ago when he completed the Comrades Marathon in South Africa, and also won the bronze medal. That was the world’s oldest ultra marathon race, with 87-km distance (unlike 42-km-usual run), and with 1,000 metres of ascent. 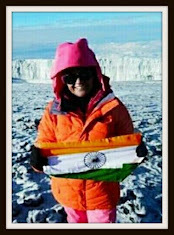 Ojha’s wife, Ity Pandey is a 1995 batch Indian Railway Traffic Service (IRTS) officer, and yes, also a runner. This is a wastage of Government of India'a resources. Who will do the job these two officers were recruited to do for Government of India? Let us not belittle the achievements of these officers who have pursued their hobbies outside office hours and without shirking their duties. They have to be appreciated and not deprecated. It is one thing to recruit from sports quota when the employee is already a recognised athlete. But "encouraging" these hobbies is a euphemism to justify the diversion of time and money on something that is not part of these IRS officer's job description. If they benefit from government indulgence surely they should get some deliverables as well? Also what about hobbies like traveling, watching movies, etc. - why not support those also at taxpayer expense? Maybe next time there is lack of response from the tax authorities we know the reason - they are out pursuing their hobby. Marathons r done in sundays. And one can go leave if event falls in week days. Don't put negative remarks. It seems u never participated in any sports activity that's why such a sarcastic remarks ! They ought to be posted in Ministry of Sports and spared officially everyday so as to follow their hobby at government expenses. It is a wastage. Please do not defend such acts. Government neither gives any incentive nor any exemption from work to pursue one's hobby. Excelling in any field does not necessarily mean non performance at work. Such thinking has killed the working of Indian Bureaucracy. Those who stay away from daily work enjoy life, those who work daily at workplace suffer daily. Really an unfair bureaucratic world for Indian Babus.